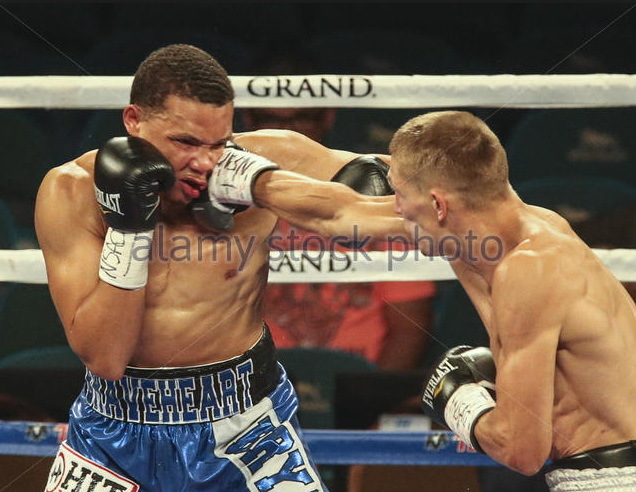 A talented light middleweight Ukrainian prospect Stanislav Skorokhod won the fight over previously unbeaten in professional boxing American prospect Hakim Bryant. 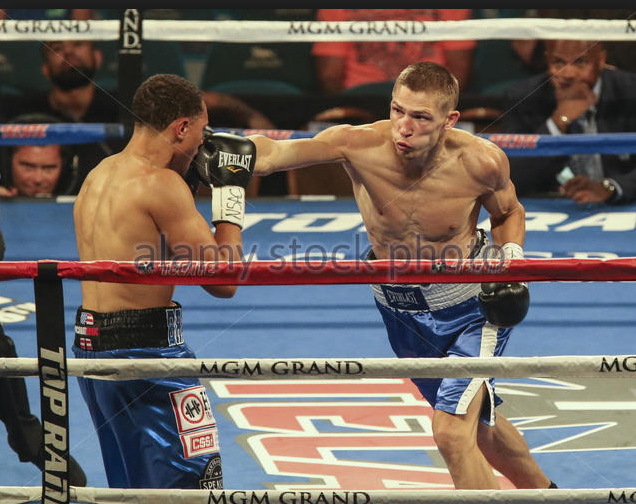 This clash held on the undercard of Viktor Postol-Terence Crawfordshow on July 23rd at the MGM Grand in Las Vegas, Nevada, USA. Both fighters began their clash spectacularly with counterpunching each other. Both of them had success in that until Skorokhod dropped down his opponent after just 80 seconds of round 1. That was good left hook to the head. After such a good start Stanislav wanted to end Bryant and rushed at him with plenty of combinations. The second knock down came soon. Bryant got hit and held Skorokhod while going down to the canvas so both boxers fall. Once Bryant got up he saw the referee counted him to 8 claiming another knock down. The rounds from 2nd till 6th were more competitive but Skorokhod had supremacy in each of them. 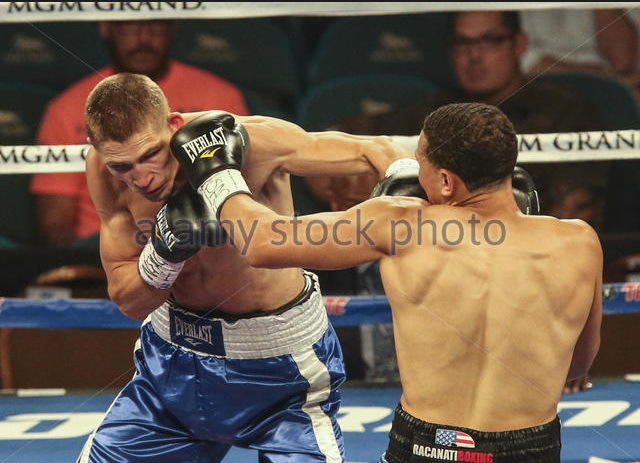 So the final judges scores showed prevalence of the Ukrainian boxer over American: 60-52 twice and 59-53.